Nice weather and the circus go together like America and apple pie. Now that the weather is warming up for spring, one of the world’s most historic and innovative circuses is coming right here to the DFW area to wow audiences with adrenaline-packed thrills. Circo Hermanos Vazquez, or the Vazquez Brothers Circus, will be here throughout May, and we’ve got a great deal for DFWOTC readers. 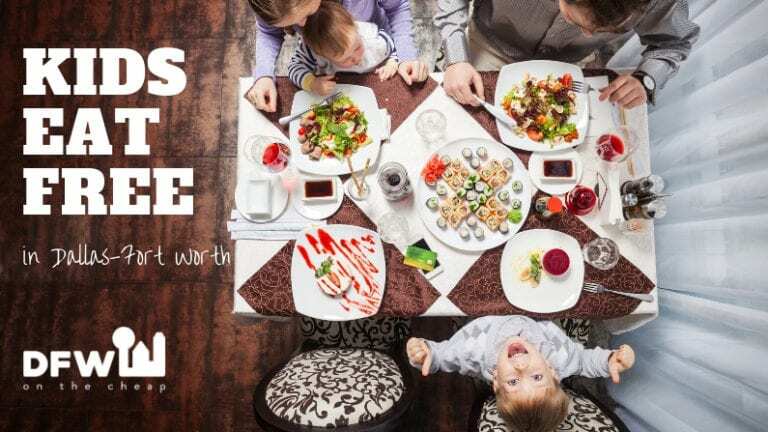 While supplies last, you can save big on tickets or even get complimentary tickets to the circus through Goldstar.com. Get them before they roll up the tent and move on to the next city! Circo Hermanos Vazquez began in Mexico in 1969, making it one of the oldest touring circuses in North America. The circus started as a small family affair but quickly grew to become a full big top circus complete with human cannonballs, high-flying acrobats, and even elephants. While Circo Hermanos Vazquez serves as an homage to the classic big top circuses of the 19th and 20th centuries, it’s also a very modern circus sure to entertain audiences of all ages. 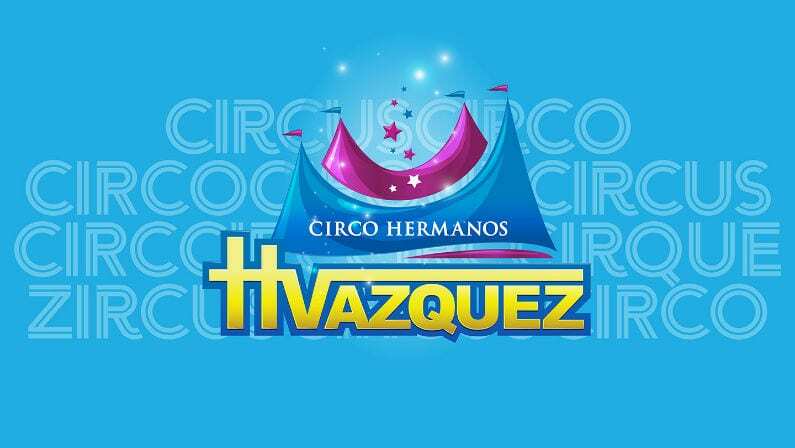 The DFW area is lucky to welcome Circo Hermanos Vazquez throughout the Month of May. Tickets usually range from $15 to $60, but Goldstar.com is currently offering DFWOTC readers discount tickets and even complimentary tickets. All it takes is an email address or Facebook account and you can take advantage of this great deal on others like it on the best DFW events. Don’t miss one of North America’s best circuses and a true slice of nostalgia. Circo Hermanos Vazquez will be at the Valley View Center in Dallas, located at 13331 Preston Rd, Dallas, TX 75240. The show typically runs two hours with a 30-minute intermission. For more information visit www.CircusVazquez.com.